To give a boost to the flood-ravaged tourism industry of the state, the Union Ministry of Tourism will organize a ‘Cultural Festival of India’ at Thekkinkadu Maidanam, Thrissur and Amal Jyothi Engineering College, Kanjirappally. The festival at Thrissur, the cultural capital of Kerala, will be held on February 23, 2019. Art forms of 10 states, including Kerala will be staged on the occasion, in which around 150 artists from different parts of the state are expected to participate. The cultural festival of India event will be held at Amal Jyoti College on February 24, 209. 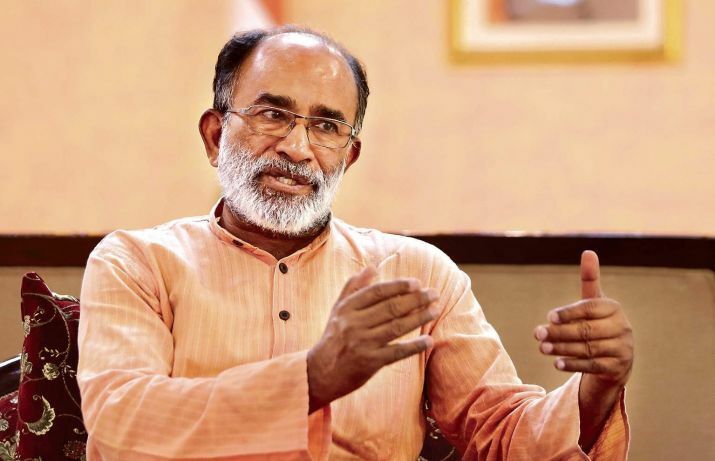 “The tourism industry in Kerala has suffered a major loss and we hope to regain the tempo with the festival,” Kannanthanam said. 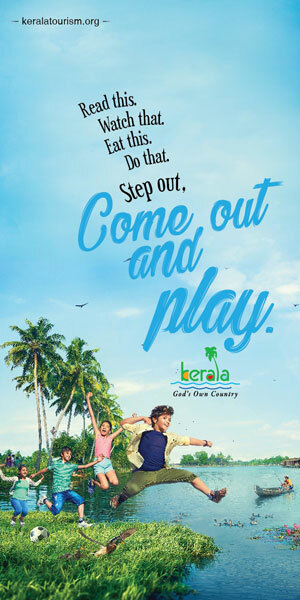 However, Kadakampally Surendran, Minister for Tourism, Govt of Kerala has said that since the festival coincides with many other festivals across the state, it may not get the expected mileage.